The story itself is intriguing to watch unfold, despite the darkness of the subject matter - mental disability, sexual assault, unhealthy and co-dependent relationships, and so on. All three primary cast members hold their own in the 95-minute piece; Margo Martindale's "Janice" fluctuated between evoking sympathy for her plight and making your skin crawl with her mania; Hanna Hall's "Paige" brought strength, complex emotion and a grounding presence on screen; Adam Scarimbolo's "Jakob" was convincing and, despite having few spoken lines, full of personality and nuance. 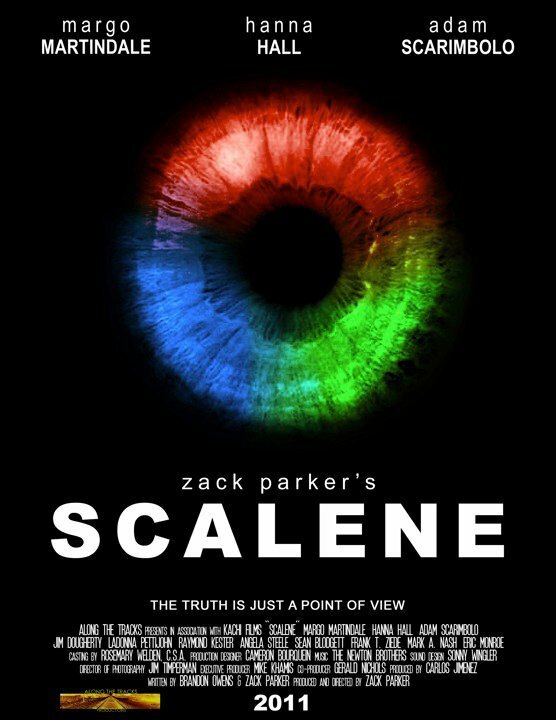 There were scenes in Scalene when the pacing felt a little slow, and a few occasions where the plot seemed a bit contrived, but as a whole it was a very tightly made film. 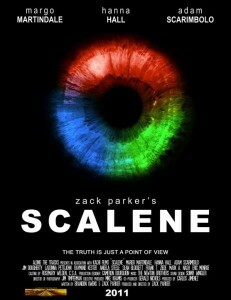 Zack Parker has clearly built on each of his past filmmaking experiences to make Scalene; the editing was excellent - especially impressive given the multiple combined story-telling techniques - and the sound production and score were superbly done. 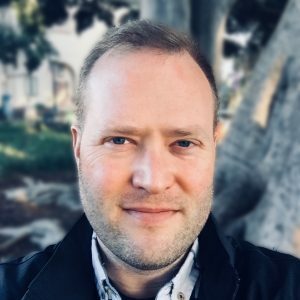 Parker has enjoyed his identity as an emerging independent filmmaker, but he clearly strives for a quality of work normally only seen in much bigger budget productions. From following Zack's social media updates along the journey of making the film I only know a little bit about what what it took, but it's enough to realize that between fundraising, coordinating production, directing, editing, marketing and distributing (and I'm sure much more), Mr. Parker is the model of a entrepreneurial film artist who can take an idea and then do whatever it takes to make it a reality. It takes a lot of hard work to make any kind of film that doesn't have serious flaws noticeable to the average viewer; Parker has put in that hard work and more. In Scalene I think he has a film that stands on its own, and that will hopefully also serve as a stepping stone to even more great projects. You can buy Scalene online from Along the Tracks Productions. You can also Like SCALENE on Facebook. Next Next post: Bike racks in Richmond are here!